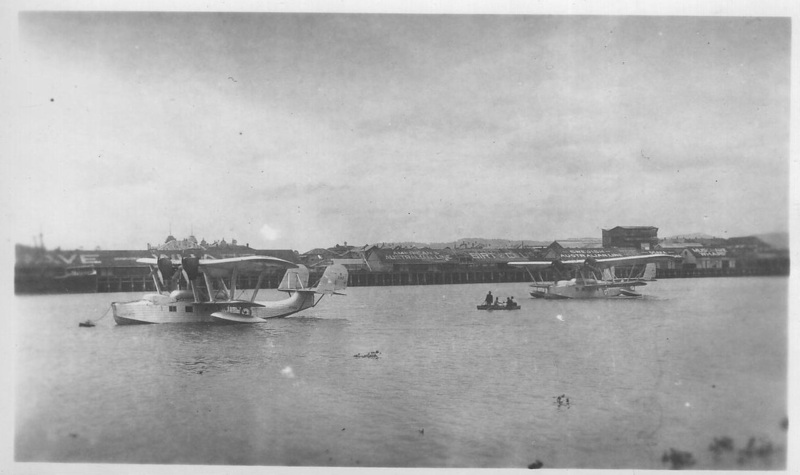 The two aircraft are Saro Londons and the pic was taken on the North Quay reach of the Brisbane River on January 21 1938. 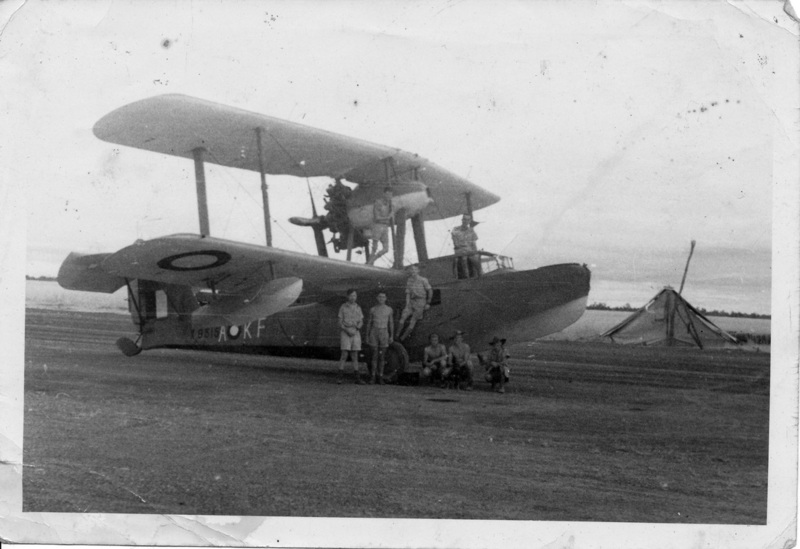 Five of them flew to Australia to take part in Australia’s sesqui-centenary. The buildings in the background are now the site of Expo 88 and now Southbank Parklands. 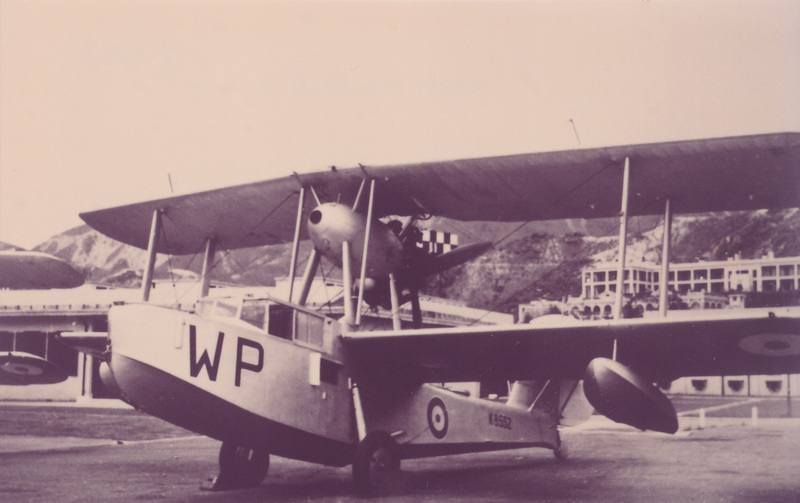 Pre-war Rose Bay - VH-ABF “Cooee” which arrived here in 1937. 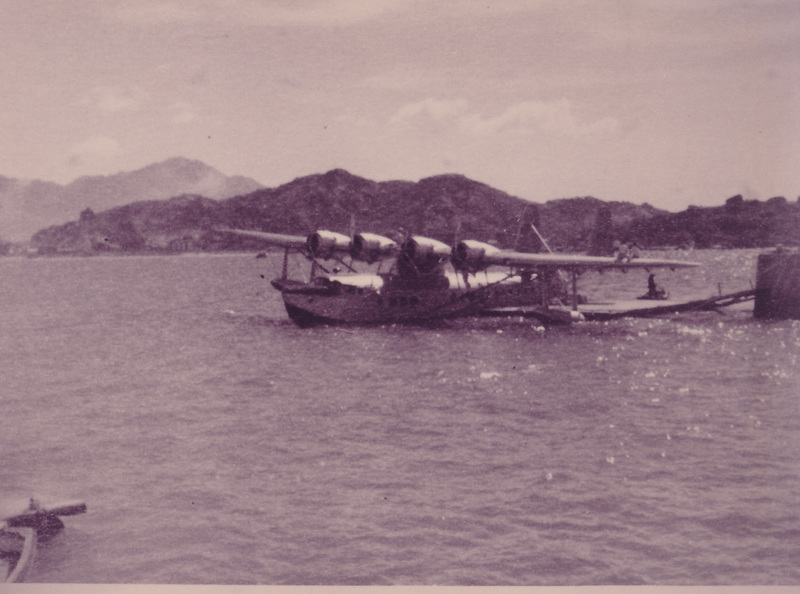 It was transferred to BOAC as G-AFBL in 1942. 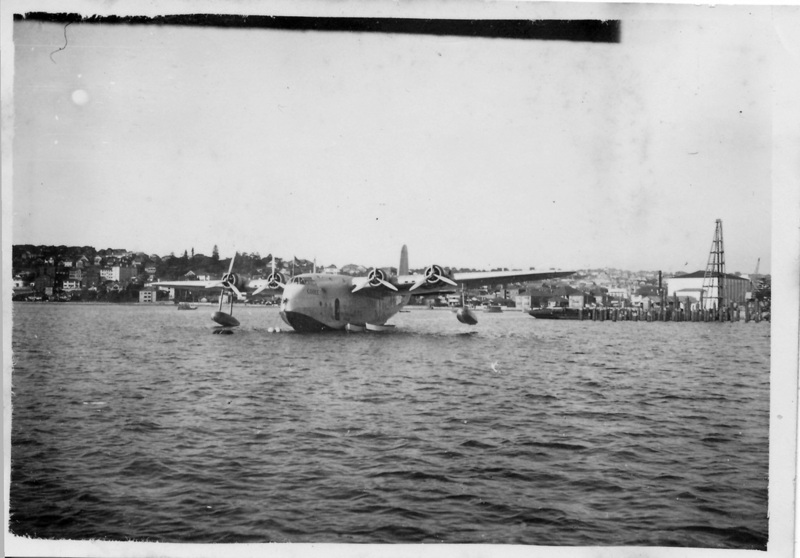 Pre-war Rose Bay - VH-ABB “Coolangatta”. 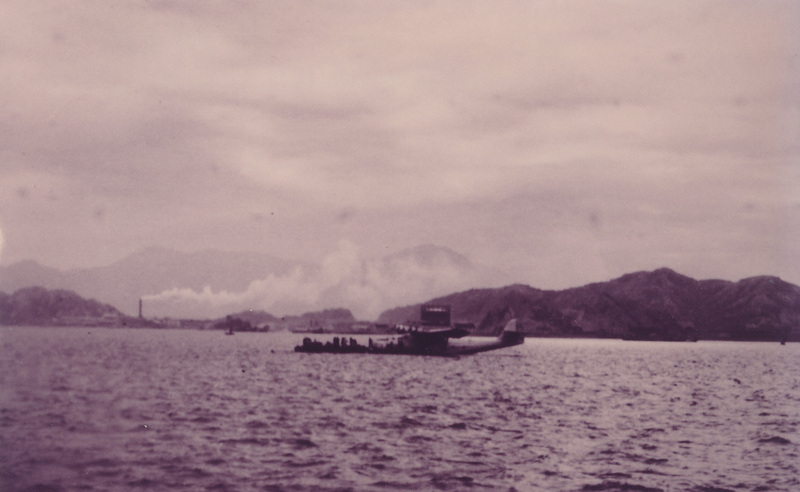 It arrived here in 1937 and was impressed into the RAAF when war broke out as A18-13. It crashed at Rose Bay on October 11, 1944. 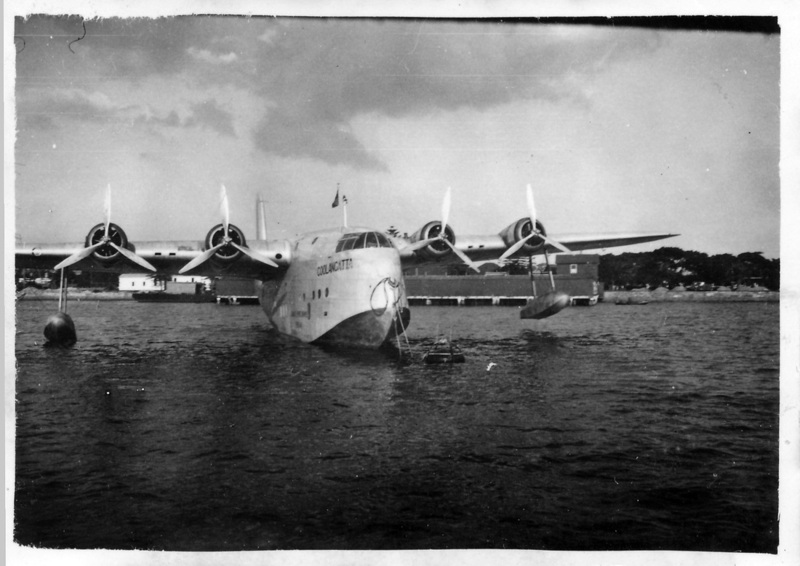 This aircraft arrived at Point Cook on November 2 1942 and erection was completed on November 14 1942. 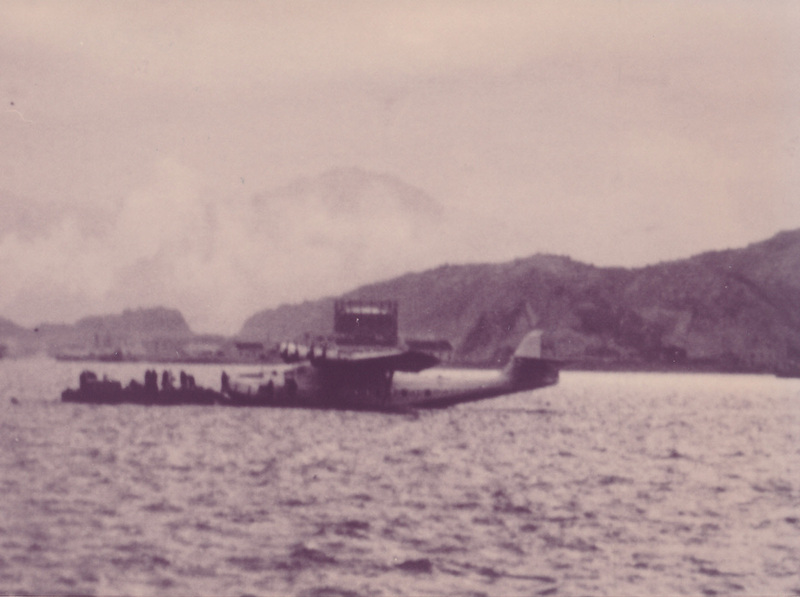 The aircraft was put up for disposal around 1947. The four images above courtesy of John Hewson. 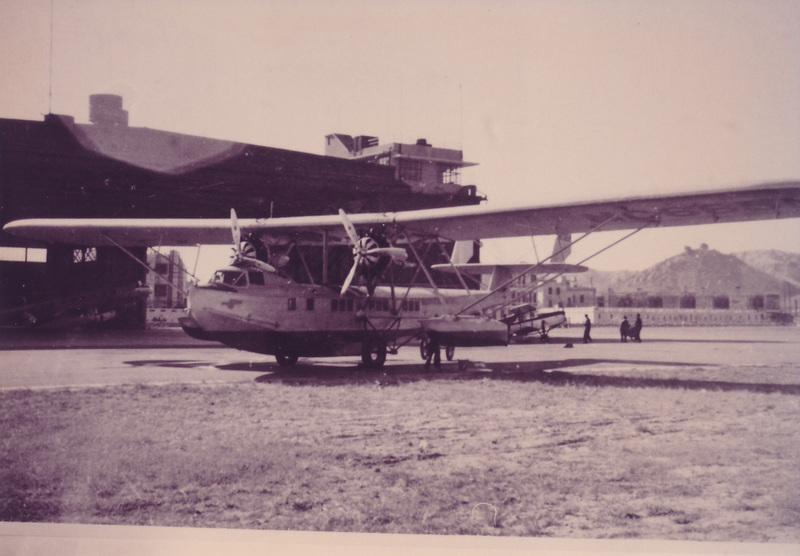 Consolidated PBY Catalina - click here for more details.